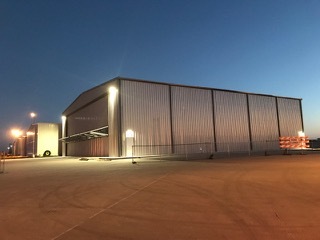 Rocky Aviation’s new 12,000 sq. 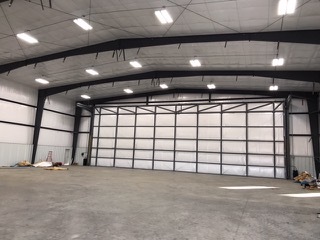 ft. Aviation Hangar and offices are completed and ready for business. 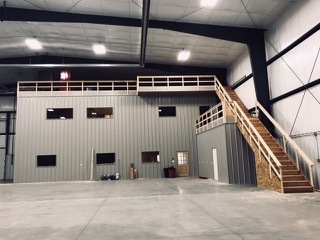 Located at Renner Field (KGLD) in Goodland, KS, it’s the perfect spot to position aircraft for sale. 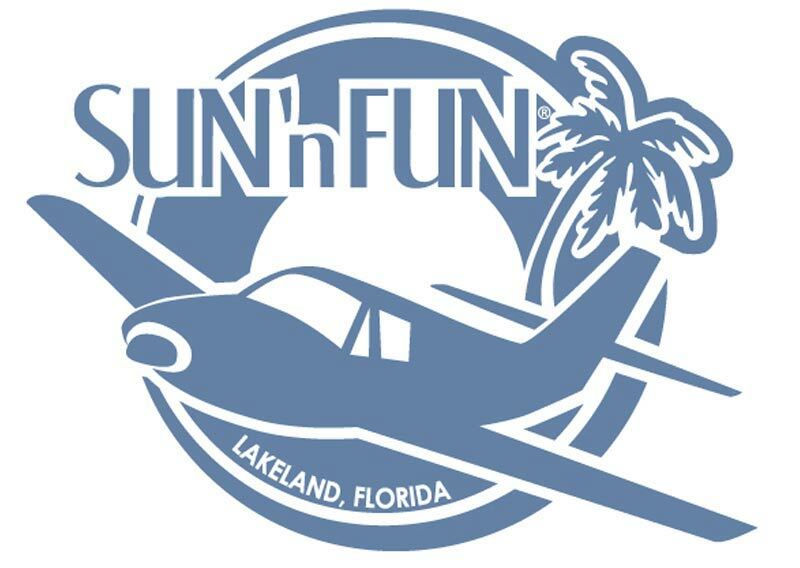 Additionally, we can accommodate larger business aircraft up to as large as the G-450 or equivalent, making it the perfect repositioning spot for those desiring an alternative to the Denver Metro.